Christmas is always an occasion which elevates the spirits and the joy of people. Hence we associate the term “Merry” calling it “MERRY CHRISTMAS”. It is the world’s most celebrated festival and declared holiday in many parts of the world and of course it is enjoyed by the millions with mouth-watering food. In our motherland, we Aussies love to embark on adventurous food, often not without baked turkeys, ham roast, bean casseroles. With the evolution of science & technology, nutritionists all around the world associate food with nutritional values. Your Xmas on this occasion in Australia will not be complete without these five amazing foods. 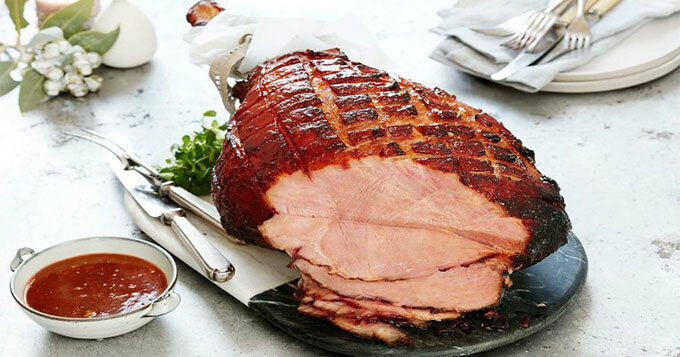 Our own Xmas Ham: Any boisterous merry moments in Australia is often celebrated with Christmas Ham. Our chefs in their youthful exuberance spend hours gazing into the ovens anticipating the buzz of the ovens to serve and feast on the sweet and smoky meat. Typically, Hams are glazed with honey, maple sometimes with apricot. Sometimes hams also glazed with pine juice. Suitable table servers for ham are Baked apple and cranberry sauce making the finger licking meat absolutely delicious. 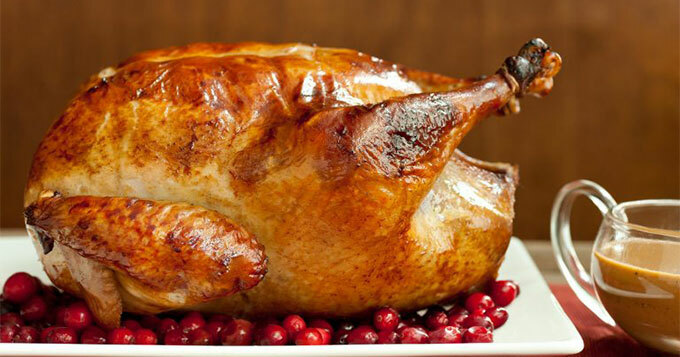 Roasted Turkey: Christmas would not be complete if traditional turkey roast is not by your side at the diner. Roasted Turkey over the years have garnered humungous interest from the meat lovers and its that dish that cannot be missed out on this occasion. The results from surveys shows over 80% of aussies feel Xmas is incomplete without Turkey. It should be crisp on the outside infused with herbs and citrus butter and juicy absolutely on the inside. Foodies at the diner crave for the delicious golden brown dish. 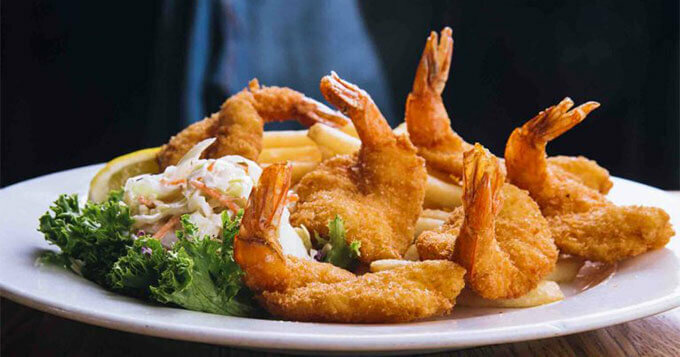 Delectable Aussie Prawns: Seafood over the years have found a sweet spot at the diner during Christmas times. Amongst the seafood, a special place is given for Australian Prawns. They are cooked in different varieties ranging from Cocktails of Prawn to Fried Golden Prawns in the platter. The tiger and giant banana prawns are more preferred by the aussies. This delectable sea food is one of the world’s favourite food. Christmas Pudding: After the feast, guess what would you be thinking to relish on? Pudding which is moist steamed with fruit flavours and (bit of alcohol). In fact it dates back to centuries that pudding was relished often after the feast. 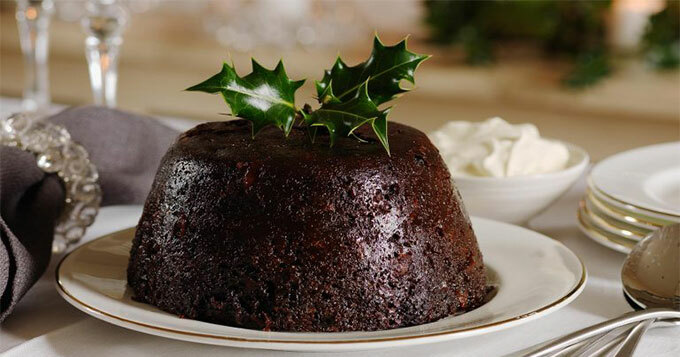 There are many recipes of pudding but it’s a personal choice of what would you prefer A steamed pudding or a modern frozen ice-cream pudding. 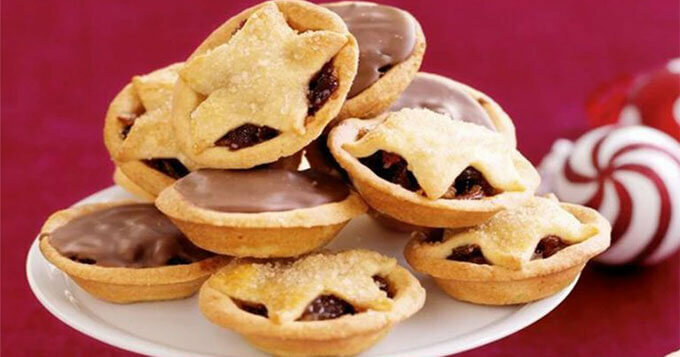 Mouth Watering Mince Pies: They are a wholesome treat after the xmas feast and often enjoyed with a glass of mulled wine. They are tiny, crumbly, sweet offer richness in taste after the diner. They are now in vegan forms and gluten free. Its is decorated with sugar dusting and with a snowflake just giving your mouth that inner mouth-watering moment.